Returning with their first album in almost four years, Arcade Fire have finally unveiled their new single Everything Now. The follow-up to 2013’s 'Reflektor' will be released July 28 via Columbia Records and sees its title track shared across the airwaves today. Lucky fans at Primavera were able to get their hands on an early limited edition vinyl release of the single. 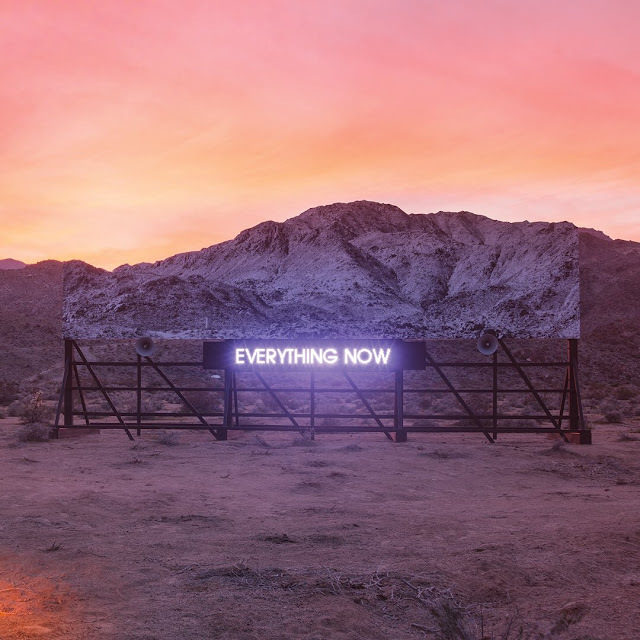 The track is produced by Arcade Fire, Steve Mackey (of Pulp), and Thomas Bangalter of Daft Punk and you can hear it in its entirety now below.